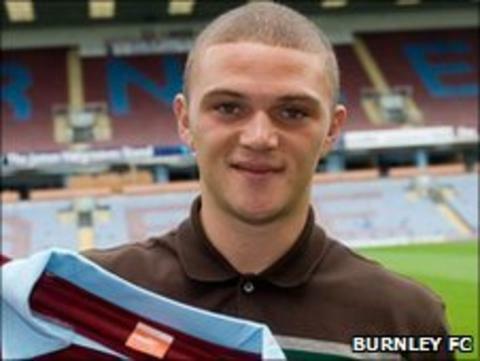 Burnley have signed Manchester City full-back Kieran Trippier on a season-long loan. The 20-year-old joins centre-back Ben Mee in making the move from Eastlands to Turf Moor. Trippier spent the whole of last season in the Championship with Barnsley, where he made 41 appearances. The England Under-21 international is expected to replace Tyrone Mears, who is on the verge of joining Premier League side Bolton.